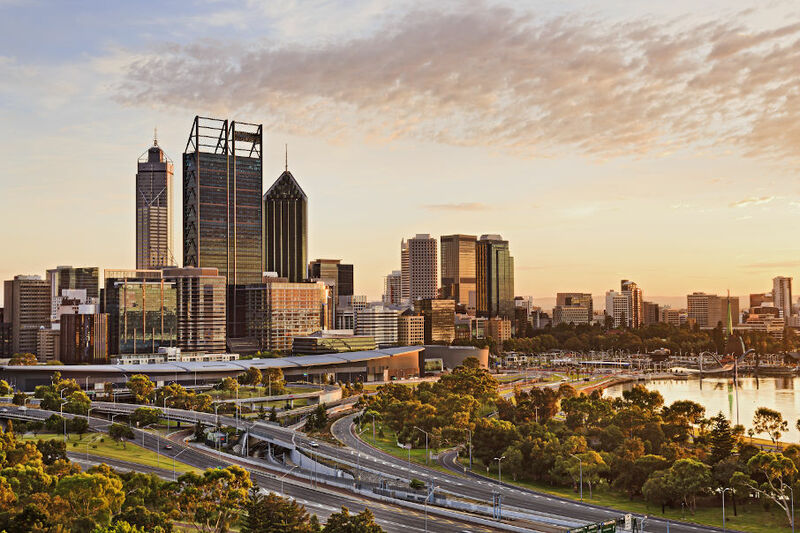 Westpac has pipped BankWest as the bank having the most satisfied customers in Western Australia, a survey by financial ratings service Canstar Cannex has found. Wow - a survey on banks and satisfied customers. Sounds like a bit of an oxymoron. Firstly let the truth be told is that banks do not have customers....they have prisoners. The only industry in the world where they can concoct whatever charges they like and they don't have to go and get it, they just take it. After all the media reporting on banks it would surely seem audacious for the banks to go out there fingers crossed and hope to find satisfied customers. Could the survey if done properly categorise the results of these customers based on personal customers or business customers. Worth knowing.